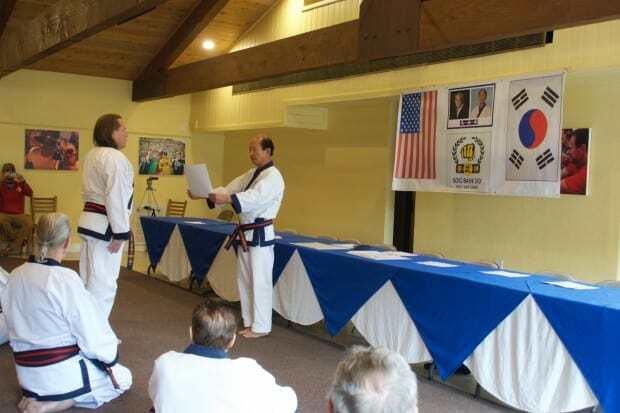 Bill Nelson serves on the Technical Advisory Committee of the United States Soo Bahk Do Moo Duk Kwan Federation and travels nationally and internationally in this capacity. He is also the author of “Your Weapon Within” and presents educational seminars nationwide on the topics in his book. Bill Nelson began his martial arts training in 1974 in St. Paul, Minnesota and in 1976, he became a student of Master Lawrence Seiberlich, Ph.D .
Nelson was promoted to Cho Dan (1st degree black belt) in 1979 when he subsequently opened St. Cloud Soo Bahk Do. Early in his career Nelson was very successful as a martial arts competitor in many local and national competitions and he was a rated competitor in the Midwest by such publications as Karate Illustrated and Black Belt Magazine. Nelson has trained thousands of students with as many as 200 reaching their Dan rank (black belt) and many who have become individual and team national champions. Nelson was selected to represent the United States in an international fighting competition held in Atlantic City, NJ in 1982. 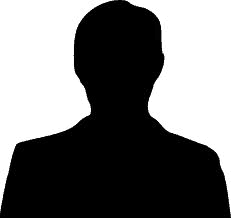 He was also selected to coach the U.S. team for the Goodwill Games held in Wald, Switzerland in 1990 and he was a member of the U.S. Demonstration Team for the International Gathering in Athens, Greece. He also trained in and visited the motherland of Soo Bahk Do, Seoul, Korea and has held seminars and trainings in Puerto Rico and Iceland for the World Moo Duk Kwan. In 2007 Nelson was promoted to 7th Dan (7th degree black belt) and in 2008 he was appointed to the United States Soo Bahk Do Moo Duk Kwan Federation® Technical Advisory Committee by Grand Master H.C. Hwang for a three year term and reappointed in 2011 to date. In 2014, Bill Nelson Sa Bom Nim (Dan Bon 21420) from St. Cloud Minnesota in Region 7 of the United States Soo Bahk Do Moo Duk Kwan Federation® was awarded his Moo Duk Kwan® 8th Dan certificate by H.C. Hwang Kwan Jang Nim on November 21, 2014 in Ramona California at the 2014 Moo Duk Kwan® Ko Dan Ja Shim Sa. Moo Duk Kwan President, H.C. Hwang Kwan Jang Nim reads outloud Bill Nelson Sa Bom Nim’s 8th Dan rank certificate. Nelson regularly teaches classes in St. Cloud Soo Bahk Do® for ages 4 years to adult and regularly extends his support and services to a number of local and national non-profit organizations and worthwhile causes. Contact him to learn how he may be able to support a cause that is important to you. 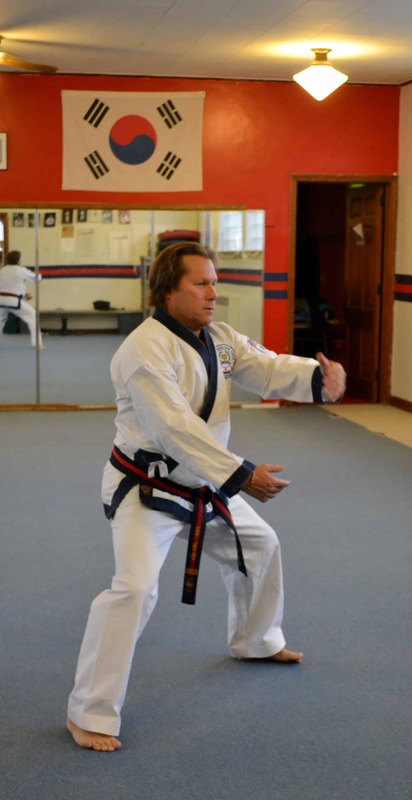 Dan Olson is internationally certified by the Moo Duk Kwan® in the Soo Bahk Do® martial art system and holds the rank of 4th Degree Blackbelt (4th Dan). Scott Ridlon is internationally certified by the Moo Duk Kwan® as a master level instructor (Sa Bom) in the Soo Bahk Do® martial art system and holds the rank of 5th Degree Blackbelt (5th Dan).